Pocket park located outside a bank in Victoria. The little park is well maintained and beautifully planted, and still looked good at the end of November. 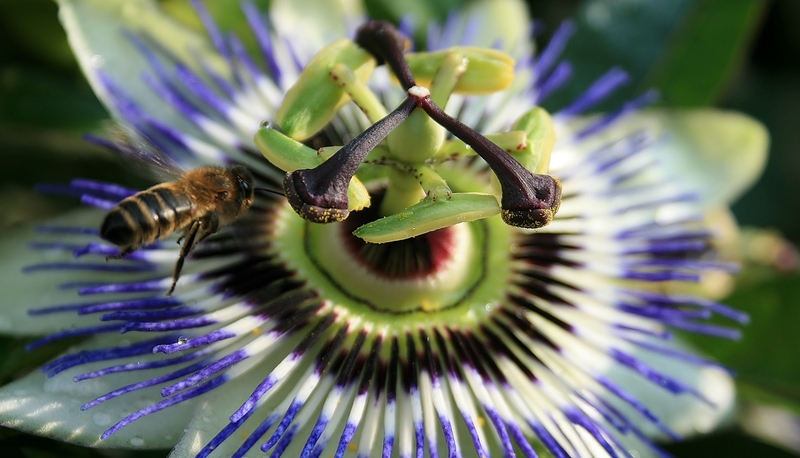 Why are our bumblebees in trouble? Bumblebees are my number one reason for gardening. I love hearing them, seeing them and knowing that I can help them, even though I live in the middle of a capital city. For grand design plans, Urban Greenery is a pleasant site for beautiful, big ideas. The RHS are leading the research in to the benefits of front gardens. 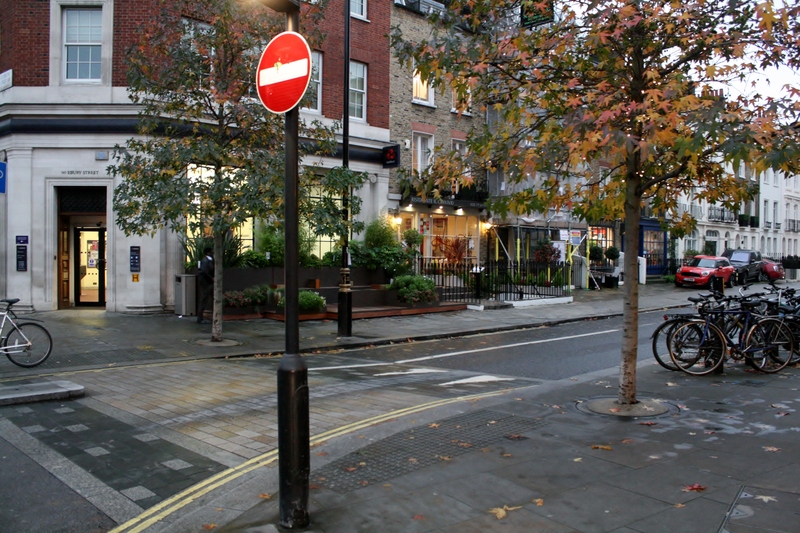 See their website and research findings, Benefits of urban planting. 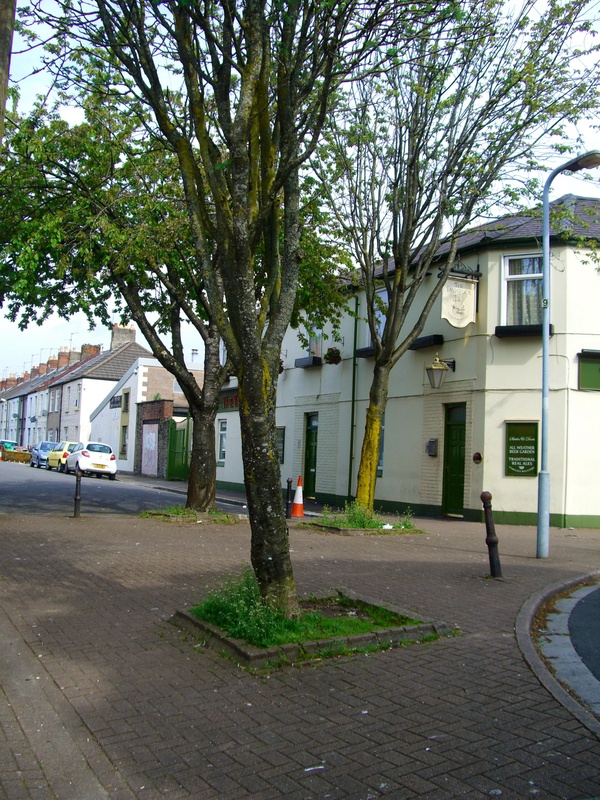 How about joining Exchange in Roath? Many perennial plants or offshoots can be divided now, giving you extra plants for free. Take these plants or any other spare seeds or gardening equipment along to the drop off points, and turn up for the swap event on the Saturday. You can help other budding gardeners to grow plants for free. These could be used for a Guerrilla gardening event near you, or to cheer up your front garden. 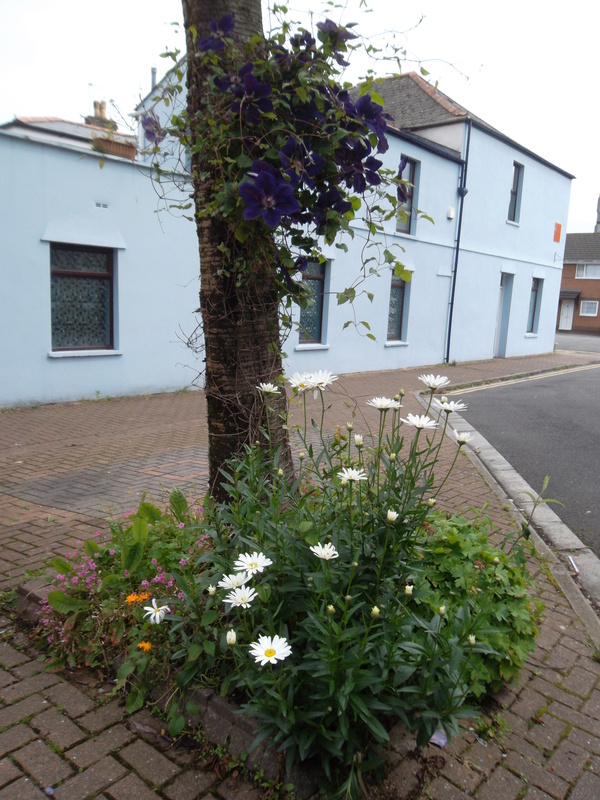 What could you plant in your front garden or at the front of your house to benefit the neighbourhood? Alec Stewart has been working as a community park ranger for the last 8 years. Alec manages Grangemore Park in Grangetown, amongst other local urban spaces. I have created a Facebook Group to help Cardiff gardeners to find out about interesting events, and to share gardening or green space ideas with the rest of the gardening community. I hope you will join! Anything you think needs to be added, please share.